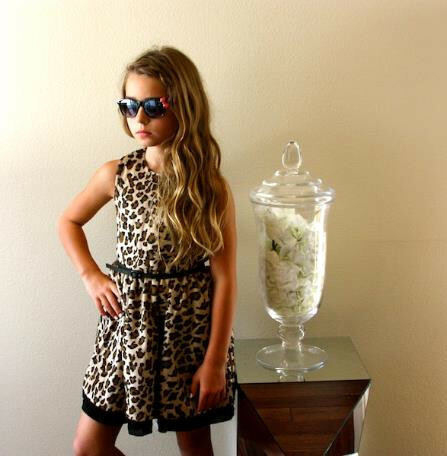 "Little trendsetter boutique takes pride in helping your children dress stylish. 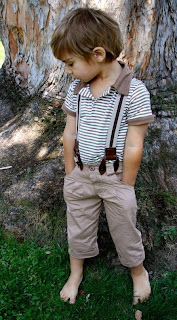 We sell unique children's clothes and accessories that will have your little one standing out in any crowd." I am so glad that I found out about Little Trendsetter! Oh my goodness, they have the cutest things! 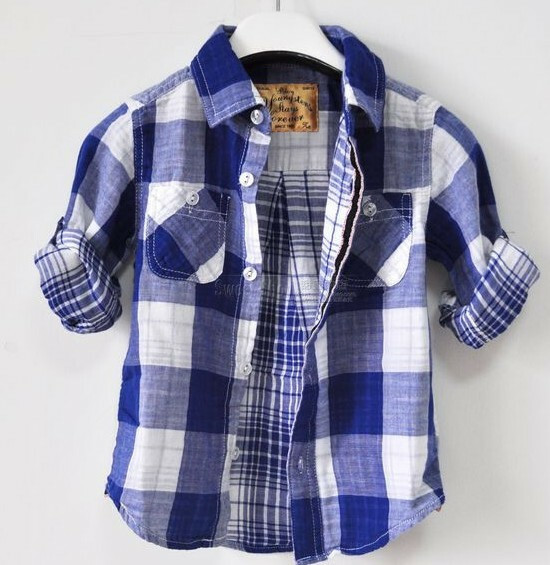 I am sure there was a time (or many) where you wanted to find that “standout” piece of clothing for your adorable little one. I know I have been in that position! Well, Little Trendsetter is here to help you with that little problem. 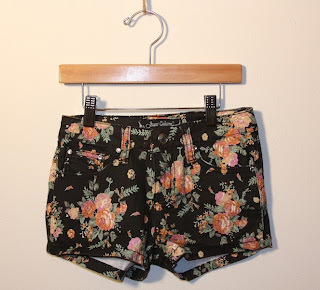 They have really cute, trendy and fashionable clothing (and more!) 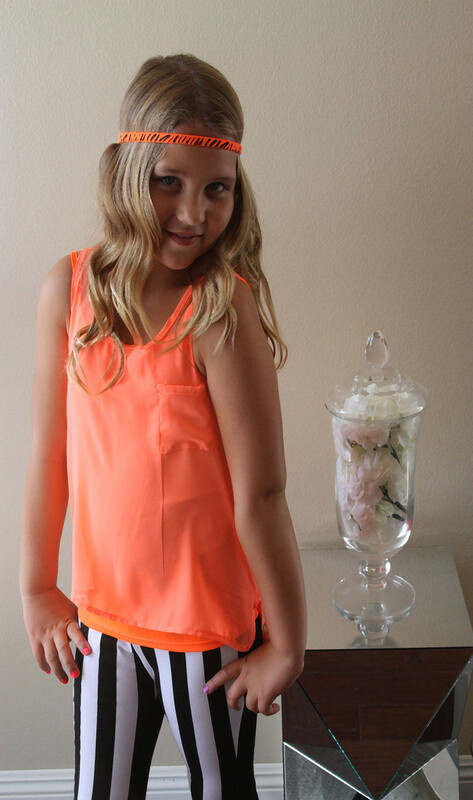 for your little ones & Kids are soo much fun to dress-lucky for me I have 3 of them to dress up. These shorts are fantastic, trendy but still age appropriate for my almost 6 year old who thinks she's 16. They are amazing quality with a slight stretch to the fabric which is fantastic for growing children. And I just love the fun detail of the rinestone on the button! 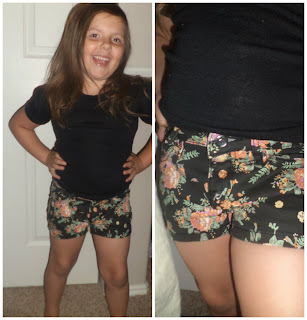 My daughter definitely feels stylish in these shorts! Oh this dress is just splendid! 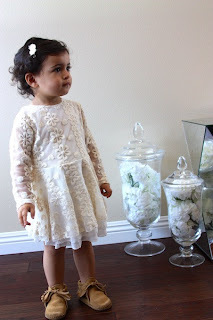 The lovely lace and sweet cut of the dress is just a overall timeless but yet trendy piece. My 2 year old always wants to "atch"(match) mom and it can be quite hard at times when most children's clothing in no way matches adults but with this little trendsetter dress my little one can be stylish and match me much easier! She was.thrilled to see that I had a dress similar and a pair, of shorts that matched perfectly! 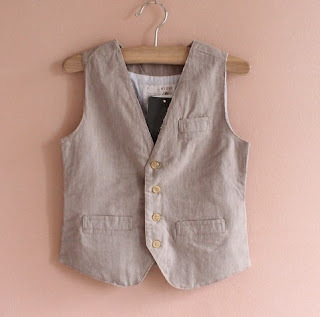 This is a piece that lets boys be boys, in style! 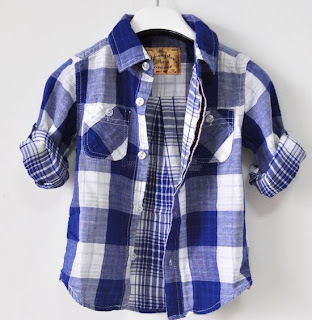 this little trendsetter shirt provides a unique take on the all American boy. 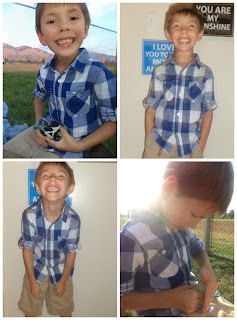 I love this shirt its so s stylish and my son actually likes it, a lot which is rare for him to even care about clothes, his favorite part is the fact that there is a button to roll the sleeves up, I like that feature to multiple ways to style this piece and longer wear throughout the seasons. Little Trendsetter truly had some of the cutest and most fashionable clothes for little boys! Don't they just have some of the cutest things for kids?!?! 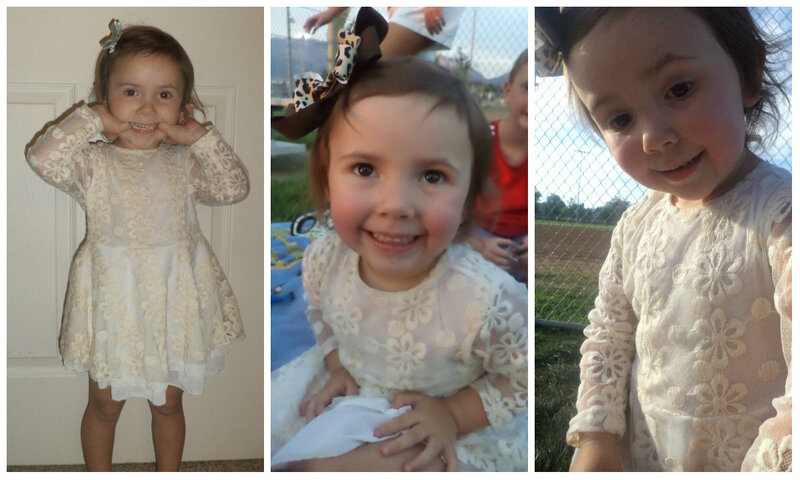 Definitely my one stop shop to buy trendy clothes for my little fashionistas!! Thank you!! Such a great Blog! Really interesting article! Loved reading this stuff. Thank you very much for sharing!